1.7 billion stars in the galaxy. The project has taken the space agency 22 months to put together. New data includes star positions along with distance indicators as well as motions of more than a billion stars, reports the ESA. 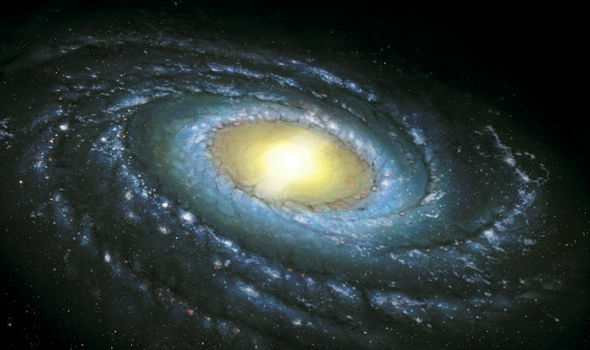 composition of the Milky Way, including how stars move, this information could help scientists investigate the evolution of Milky Way. published. 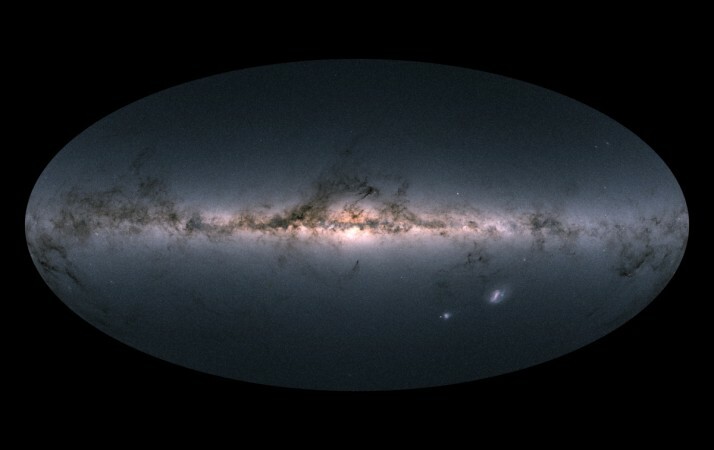 The most recent data release has increased that number to about 1.7 billion stars in Earth's home galaxy. The measurements are also precise, notes the ESA. For scale, some of the brightest stars have mapped to be as precise as spotting a coin on the surface of the Moon.